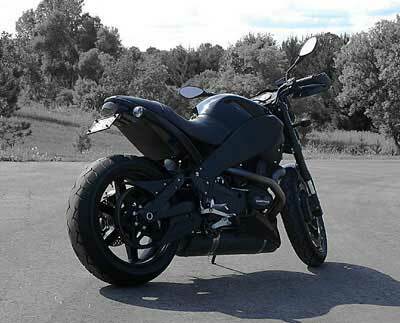 Welcome to Backyard Bike Mods, showing various DIY modifications to Buell XB motorcycles. Be sure to check out the slide show Gallery! jrobb@student.morainpark.edu back to top Yahoo!